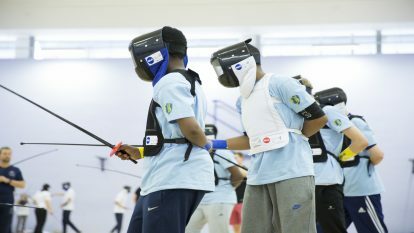 The remit of the Honours Committee is to make recommendations for awards within the fencing family only, therefore largely within BF but occasionally within the FIE or other fencing-based organisations. Responsibility for recommendations for Queen’s or State Honours remains with BF’s Nominations Committee. The Honours nomination system focuses entirely on the membership with all nominations coming direct from members. The Honours Committee acts as selectors with the objective of recommending awards in a wide range of categories while ensuring that there is consistency of award levels and criteria. Awards are made annually and announced at the AGM. 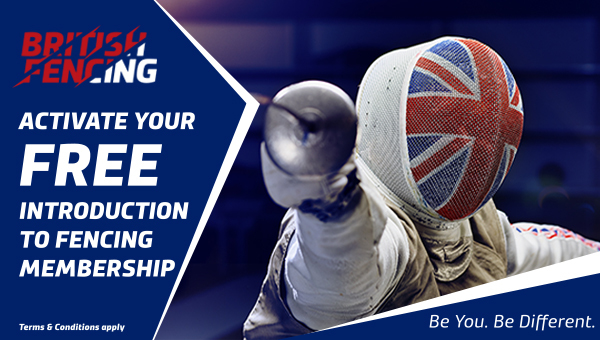 British Fencing members aged 18 and over can make nominations to the Honours Committee. To make a nomination please click on this link to download the application form. 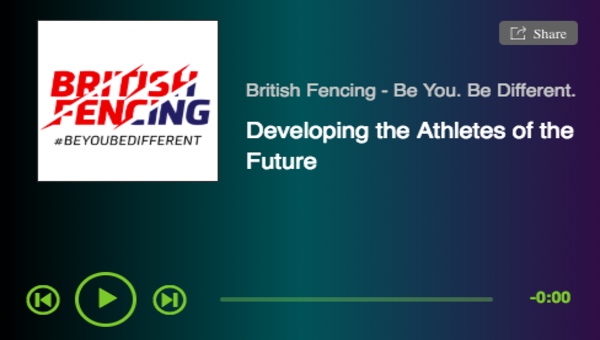 When you have completed your nomination please email the form to headoffice@britishfencing.com with ‘BF Honours’ as the subject. For the 2018 awards please note that your emailed form must arrive no later than 25th May, 2018. To see who has been awarded Honours on previous occasions please click here.